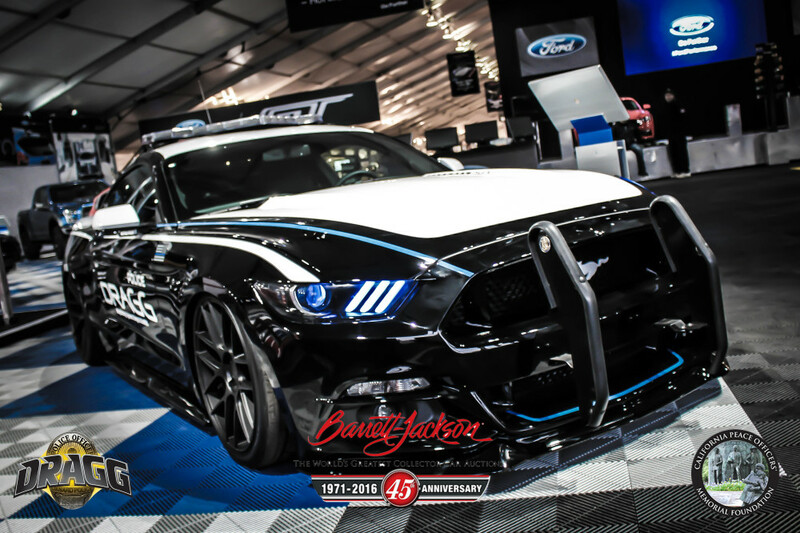 The DRAGG team has just arrived back to the shop from the Barrett Jackson auto auction. What a great show. The "Thin Blue Line" was front and center at the doors on display in the Ford booth. We got to share in the excitement and experience in seeing some of the greatest cars around. We are already making plans for next year. Who knows, maybe we will have a project to auction off on the big stage!! !